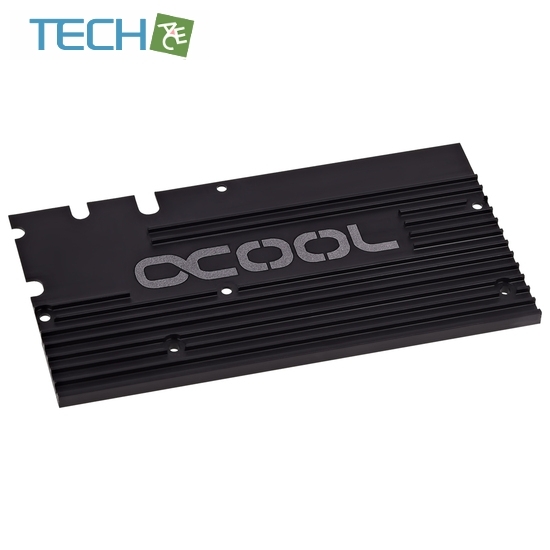 With Alphacool's NexXxoS GPX-Intel SSD 750 cooler, you can ensure a higher life expectancy for your SSD. As with all electronic components, life expectancy depends on the operating temperature. The warmer the components in the system, the lower the life expectancy becomes, carrying with it the possibility of system failure. You can prevent this with a water cooling system from Alphacool. 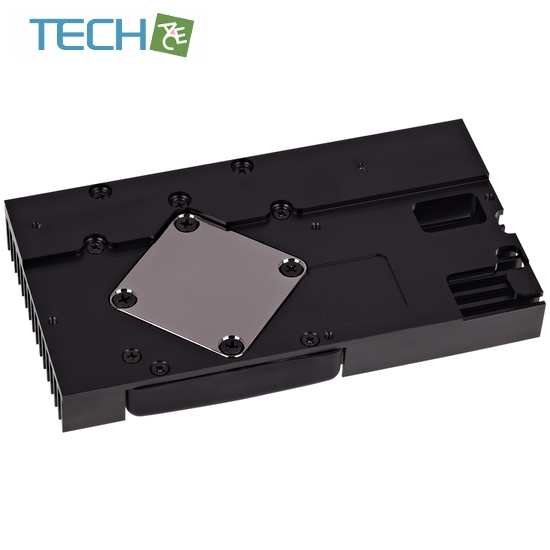 The NexXxoS GPX cooler, specially fitted for the Intel 750 SSD, is the perfect choice for this, yet this cooler also fits easily into any circuit system. 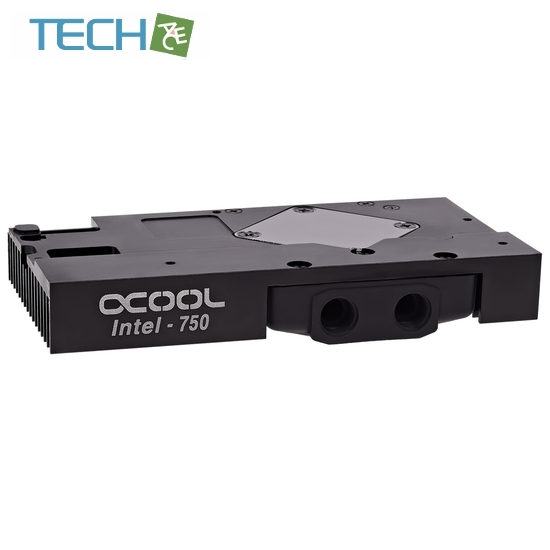 The cooler is based on the popular GPX coolers for graphic cards and even contains the same GPX-Solo cooler in its core, through which two classic G 1/4" threads for connection are available. Another advantage of the GPX basis is its modularity. Should you no longer require the cooler for your SSD, you can simply dismount the middle cooling block and switch the aluminum body for another model. This saves you money, and you won't even need to take apart the circuitry to switch parts. 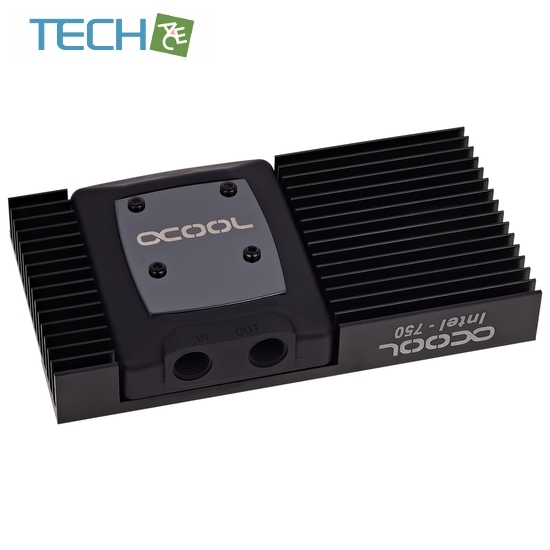 Alphacool recommended for correct operation of the water cooling distilled water!